The Alpinismo 45 is the ultimate small pack for climbing or trekking. Weighing in at 3 lbs this 45 liter gem will give you big payloads, if you need. 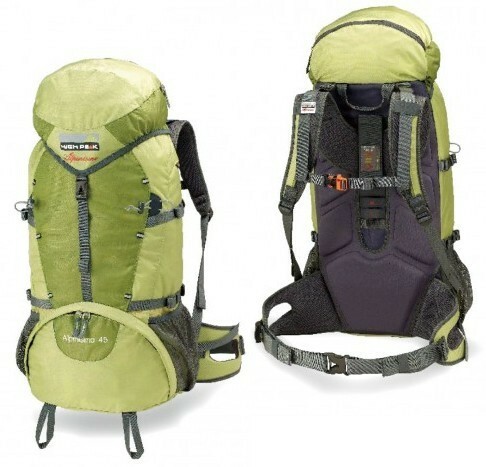 Designed to fit torso sizes from small to extra large this is an awesome minimalist pack for even younger climbers and hikers who want top quality gear.